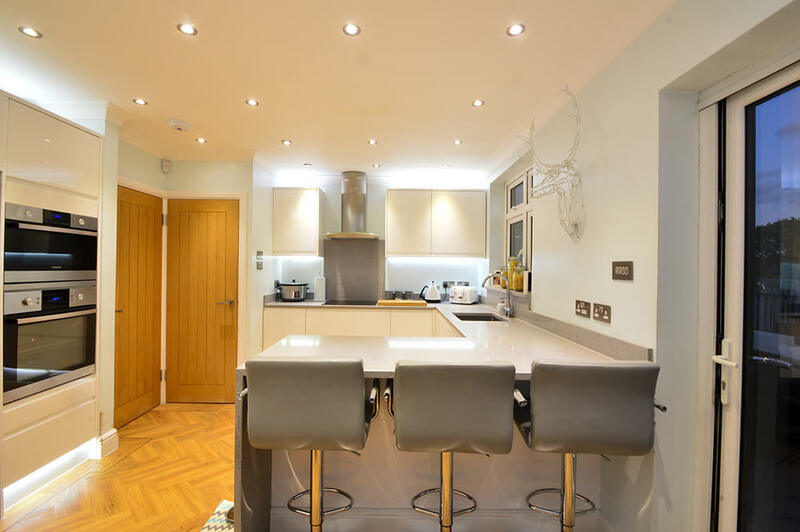 As leading electricians in Greenwich, we offer our clients a dedicated electrical service in and around the area, responding quickly to all callouts and ensuring we provide the best service we possibly can. The vast majority of our work comes from recommendations, showing that we continually meet our aims and provide clients with a service they want others to know about. We are fully committed to offering you the services you need, when you need them. 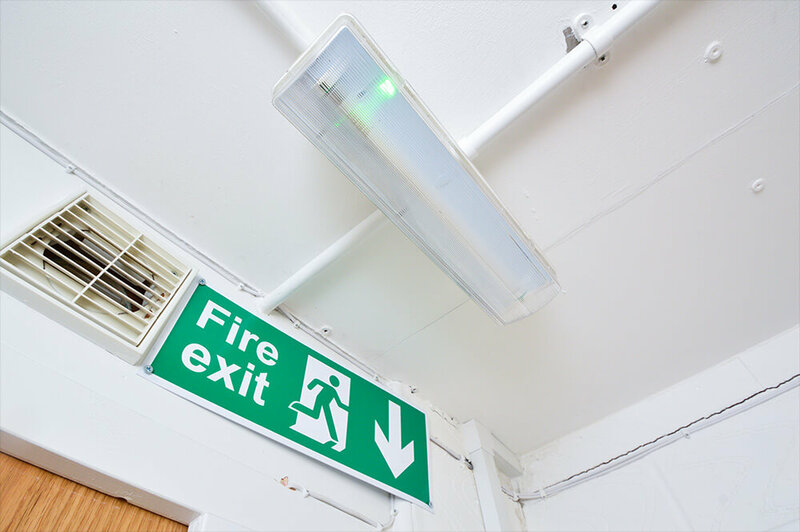 Before carrying out any electrical work, we will complete a full diagnostic assessment to make sure we know exactly what is required. We will then give you a quote free of charge, so you know what to expect before choosing us for your electrical work. This means we can give you more value and a better quality of service. Our clients have complete confidence in us, as we do what we say we will each and every time. If you would like to know more about our services, please just get in touch. We carried out a large lighting and electrical project for a domestic client in King William Walk, London SE10 9JH, as he was carrying out a living room renovation. 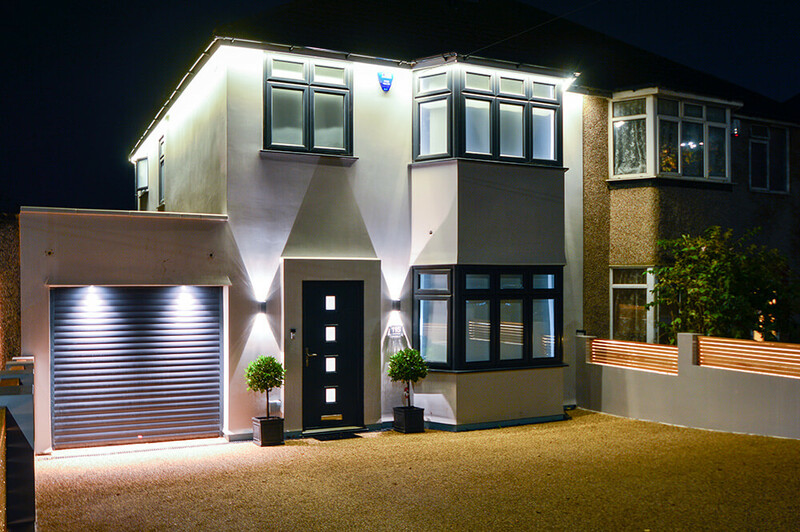 This was a bespoke, high-end installation, with the aim of achieving a sleek and modern look. We worked in conjunction with other workmen to get the project completed as quickly as possible, to a very high standard. Why should we be your electricians of choice in Greenwich? We are located close to Greenwich, allowing us to arrive promptly. 90% of our work comes through referrals from current clients. We will quote you in full before work begins so you know what to expect. Clients trust us and keep working with us well into the future.